To be built at Hero's Neemrana plant. According to recent reports, Hero's first self-developed quarter-litre engine powered HX250R would be launched by June 2015. Initially the 250 cc motorcycle was slated for a launch by end of 2014, but the plans have been delayed due to challenges that the company has been facing with their manufacturing unit. The motorcycle was supposed to launch by now. 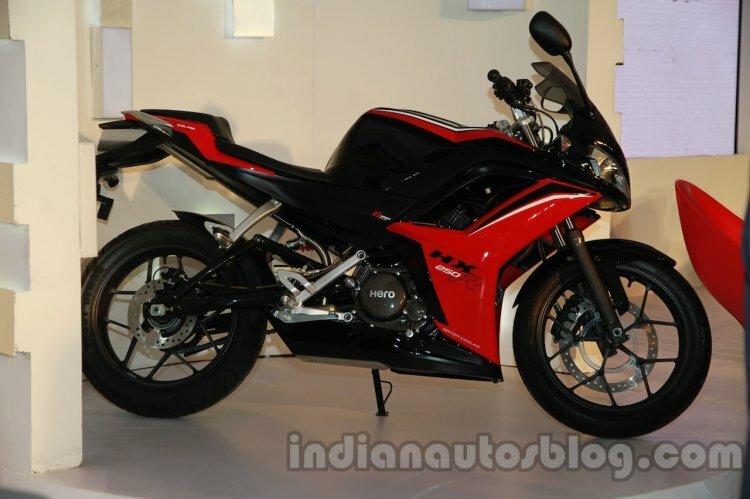 The Hero HX250R is supposed to be manufactured at the company's plant at Neemrana, Rajasthan. Initially, unable to shift and allot a desired workforce to the facility has been the major reason behind the delay. The facility would be responsible for manufacturing scooters and high-performance motorcycles like the HX250R and the future middle-weight Hastur machine. The HX250R sports a completely new 250 cc single-cylinder engine that has been developed in-house by the company. The engine is slated to produce a competitive 31 PS of power and 26 Nm of torque that is transferred to the road via a six-speed gearbox. The motorcycle would be capable of hitting a ton from standstill in under 9 seconds, which is slightly better performance compared to KTM’s RC/Duke 200 machine, but in the same ballpark as Honda’s CBR250R. The motorcycle hits 0-100 km/h in about 9 seconds. 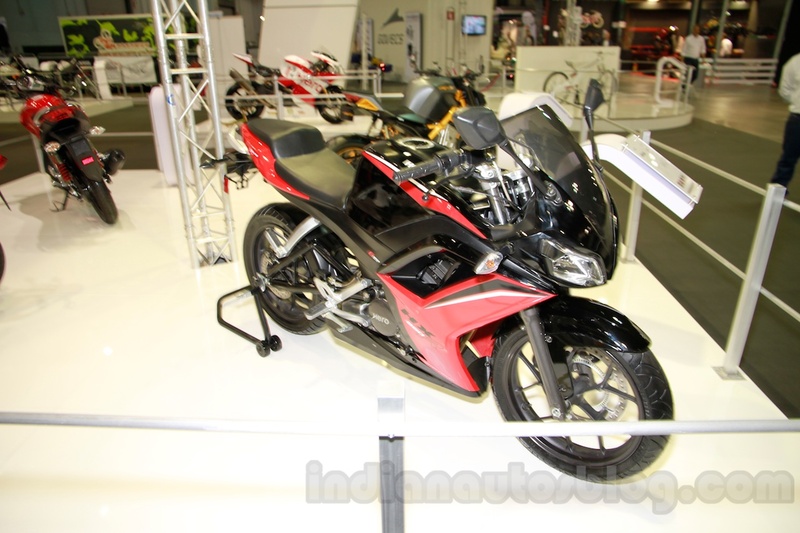 Once launched, the Hero HX250R would be competing with motorcycles like Honda’s CBR250R, KTM RC/Duke200 and the soon to launch motorcycle from Yamaha, and it would be priced around the Rs 1.6 lakh mark to be competitive in the segment. Apart from its home turf, the HX250R will also be exported to markets where Hero currently sells motorcycles, mainly South America and Africa.